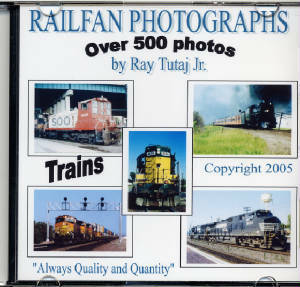 Each of the Railroad CD's you see on this site are at a discounted price of $11.00! Which includes shipping. You can't beat it. PLEASE SPECIFY WHICH CD YOU WISH TO BUY! Please note: I do very limited runs of all my works, so get them while you can! 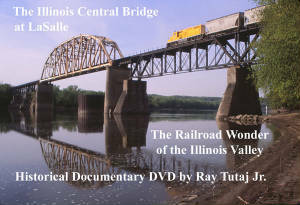 Below:TRAINS of LASALLE COUNTY IL is also a DVD! 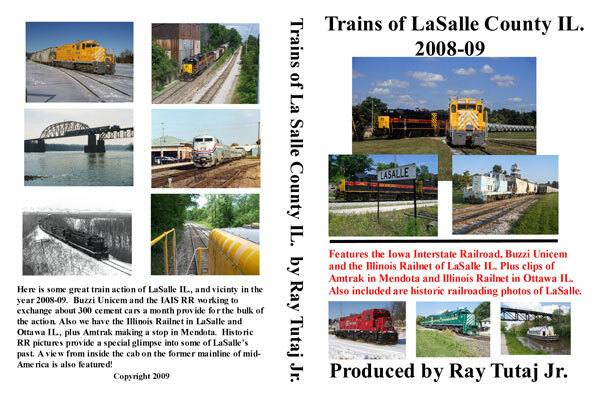 DVD $11.00 Trains of La Salle!! This is LaSalle in 2010! Chicago Central was Illinois Central in disguise! 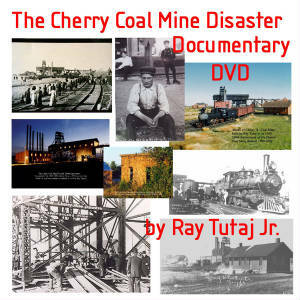 These CD's are available for purchase! 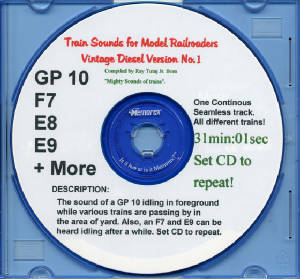 StereoTrain Sounds for your listening pleasure! Trains from all over! 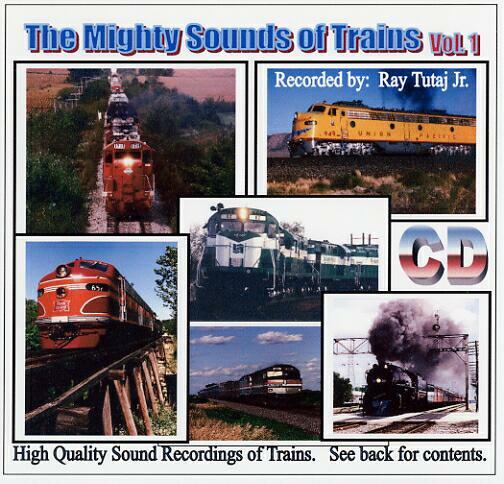 All CD's $11.00 includes shipping! OOPS! What's this one doing here below? 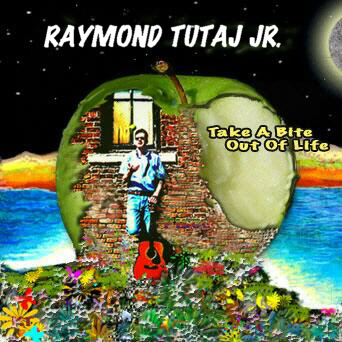 Well, guitar playing I must admit is my first passion and this is my newest CD! 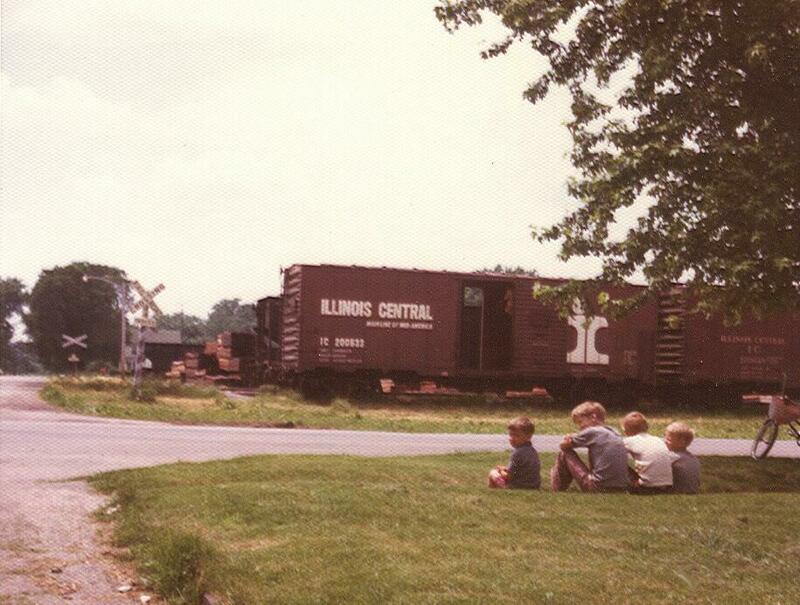 When our family moved from LaSalle to Mendota in 1972, little did i know that my front yard was to be the Illinois Central's yard at Mendota. The Milwaukee tracks were only 40 yards away from the IC's tracks. In the 70s it was a little bit of everything; IC orange and white, black GP 7's and 9's and old and newer cabooses. 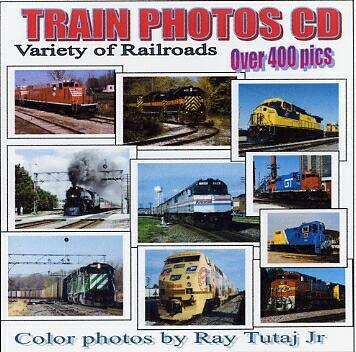 I am currently trying to obtain an IC loco and or caboose for our Museum in Mendota. Wish me luck! Besides being the depot caretaker and curator of the model railroad display(of Mendota) i also am one of the guys in charge of acquisitions of rolling stock. If you have any leads, please let me know. I have currently filled out CNIC's online application for such.